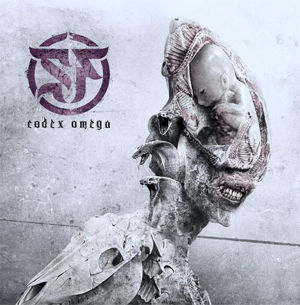 Primordial, menacing and majestic; SEPTICFLESH – the gods of orchestral extreme metal – return with their new album, Codex Omega. Available September 1, 2017 in North America on Prosthetic Records, Codex Omega will be available as a 2-CD set, on purple wax vinyl as well as a US indie retail store exclusive on white wax vinyl, and on all digital outlets. Preorders are up now and available HERE. “Dante’s Inferno”, the first track off Codex Omega, can be seen as 360° video below.